Flewup Technologies is a world class Robotics and IT Company which deals with Scientific and technological services and research and design relating thereto; industrial analysis and research that includes corporate web development and maintenance, online branding, email marketing, SEO, SMM ,software development, app development etc.. With a highly creative and professional team, we ensure that you reap maximum benefits from our services. 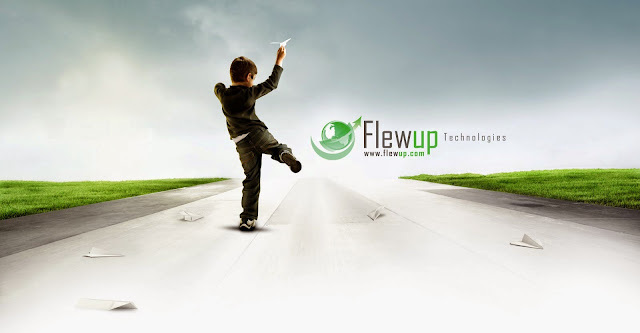 :: Our Services » Flewup is a technology company offering world-class quality solutions on Web and Cloud Application Solutions, mobile applications and Software Solutions and services for various industries including Education, Healthcare, Media & Online Services. Flewup can enable its customers to be game changers in their industry through its most modern and innovative solutions. We combine compelling brand strategy, breakthrough design, clutter-breaking communications and exceptional execution to create persuasive branding solutions. Infectious imaginative ideas guide us - they are the very lifeblood of our business. So it's only natural we use the brightest ideas to grow yours. A great performer is not destined to be great; he is from the very start, made one. We consider our projects as our babies. We nurture them with utmost care and responsibility, provide strategized platforms for a flexible youth, and launch them with an identity, which separates them from the rest.